Course pre-requisite: Ability to competently crew a yacht and a basic knowledge of navigation. Competent Crew certificate is an advantage but not essential. Course duration: 5 days or two weekends. This sailing course will teach you the skills you need to skipper a sailing yacht within sight of land, as you learn how to manage and direct your sailing crew. This is a practical sailing course at sea, and progresses on from the Competent Crew sailing course and Day Skipper Theory. 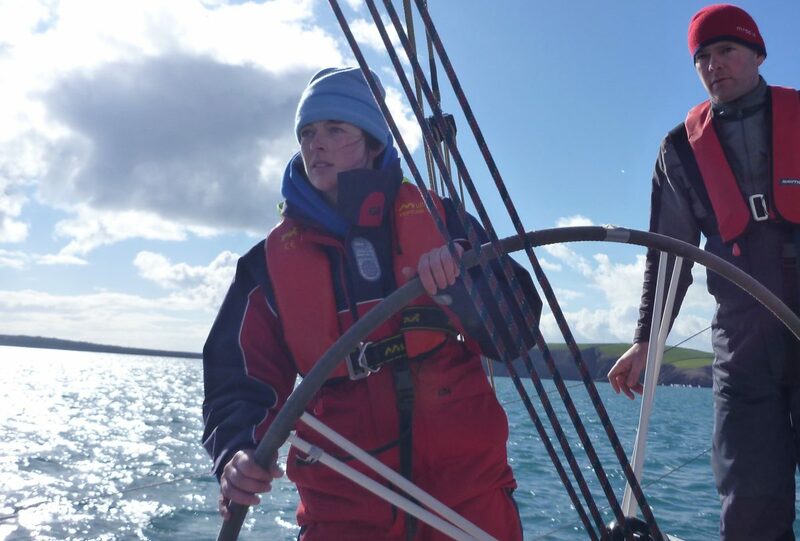 Just some of the key skills you’ll learn include practical navigation & pilotage, boat handling, seamanship and safety at sea. After successful completion of the Day Skipper course you will possess the ability and knowledge needed to skipper a sailing yacht on short passages within sight of land. 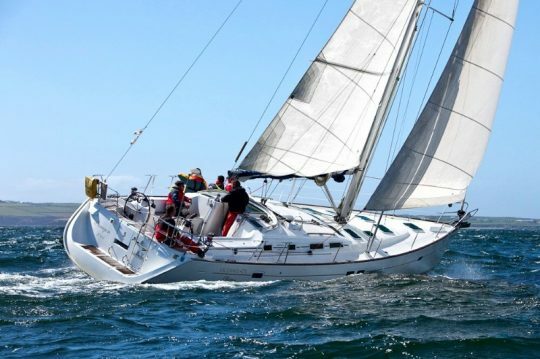 You will be issued with either an Irish Sailing Association or Royal Yachting Association Day Skipper tidal certificate. ICC certification is also available. This course is run with a max ratio of 5 students to 1 instructor ensuring individual tuition and comfortable living conditions. 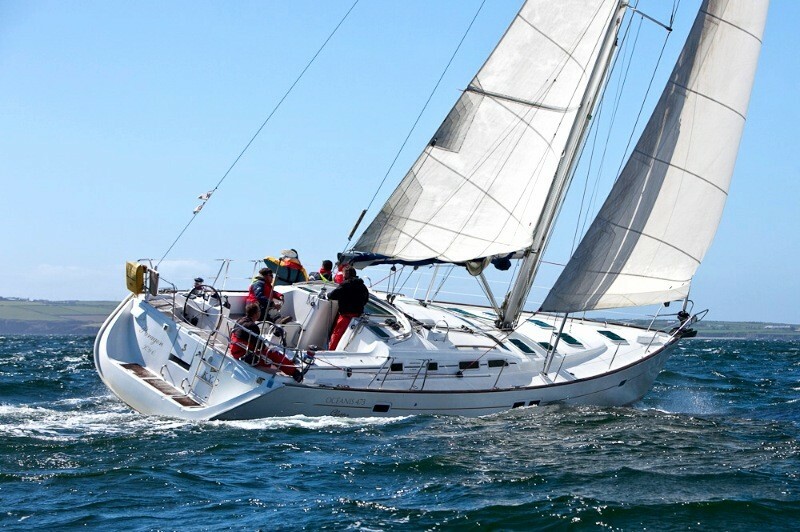 Our cruising ground is the spectacular West Cork coast from Cork to Bantry Bay. You may spend 4 nights on board and the price is inclusive of all meals on board the sailing yacht and all equipment needed. Looking to get a step ahead of the course? Group discounts available for groups of 5 or more people. Contact us for details! To reserve a spot in this course, simply choose your desired course dates from the calendar below. Once your chosen dates are selected, enter your personal details below and choose a payment method to secure your booking.